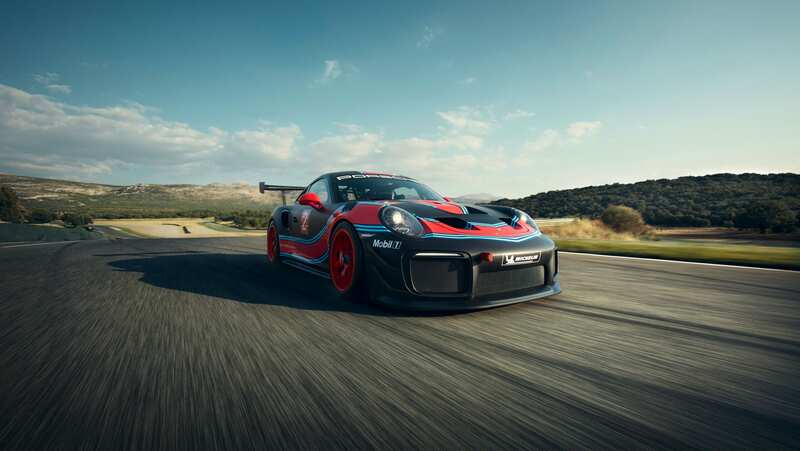 The 515 kW (700 hp) racing version of the road-legal 911 GT2 RS sports car is limited to 200 units and can be run at clubsport events as well as selected motorsport meets. 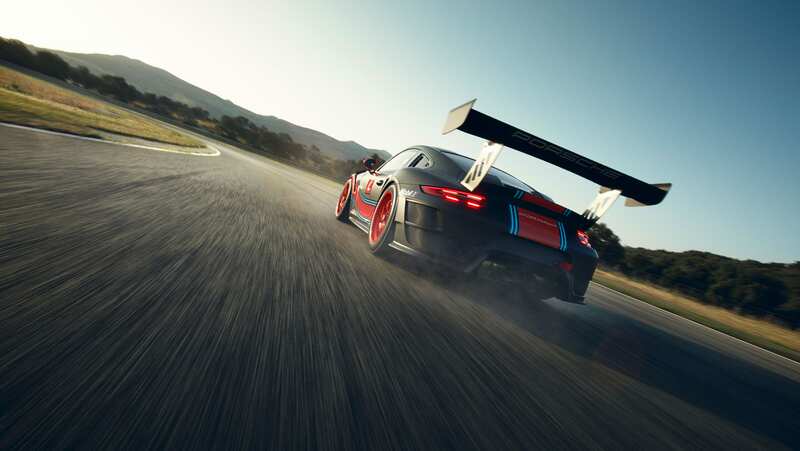 “For the upcoming years, our customers will not only race the GT2 RS Clubsport on track days but also at international motor racing events. We are currently holding very productive talks with the race organiser SRO,” says Dr Frank-Steffen Walliser, Vice President Motorsport and GT Cars.